What can I say about Amy and Tom. They contacted me in early 2017 and we subsequently met in Berkhamstead to discuss their big day, with a Gin of course. They chose to have a destination wedding in beautiful Sicily. It’s always a privilege to travel with a wedding party to the destination where they are to spend the most treasured time of their lives. Especially where culture and Sun are on tap! Italy really is one of the perfect and romantic wedding locations in the world. It just so happens that I was in Italy shooting another wedding in Ancona, near Portonovo the week before their wedding. It turned into a 10 day Italian wedding bonanza. Chatting to them both you knew straight away that this wedding was going to be fun with energy, humour and emotion. When you click with people straight away it’s just easy and you allow the story to be built naturally with less formality and more passion. 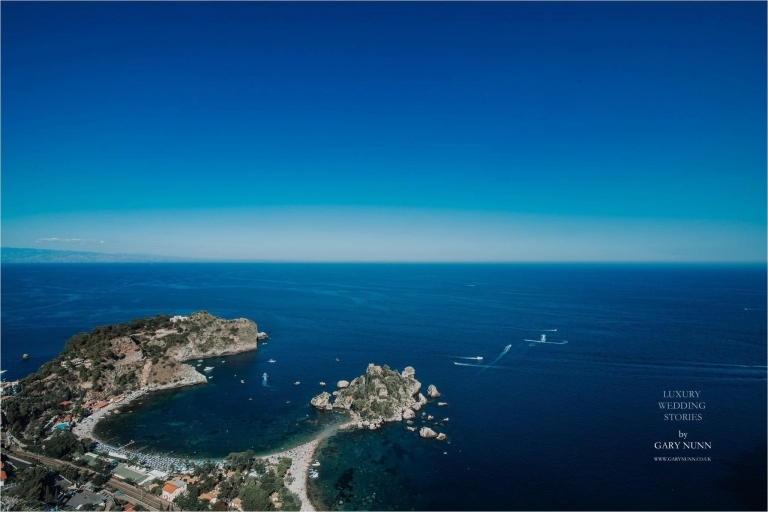 Taormina was born as a tourist destination in the 18th century, when northern Europeans ventured on the Grand Tour. Among its admirers was DH Lawrence, who lived here between 1920 and 1923. 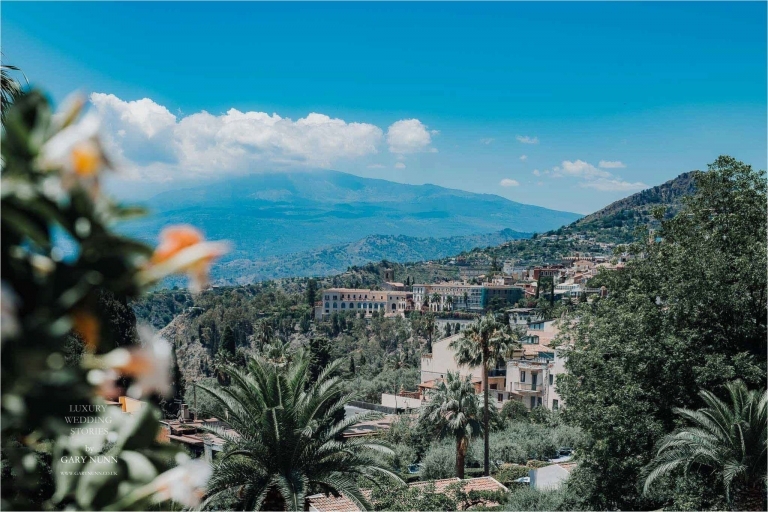 Spectacularly placed on the side of a mountain, Taormina is one of Sicily’s most popular summer holiday destinations, a popular town with holidaying high-rollers and those wanting a taste of Sicilian dolce vita. The wedding reception was being held at the Belmond Grand Hotel Timeo in Taormina. 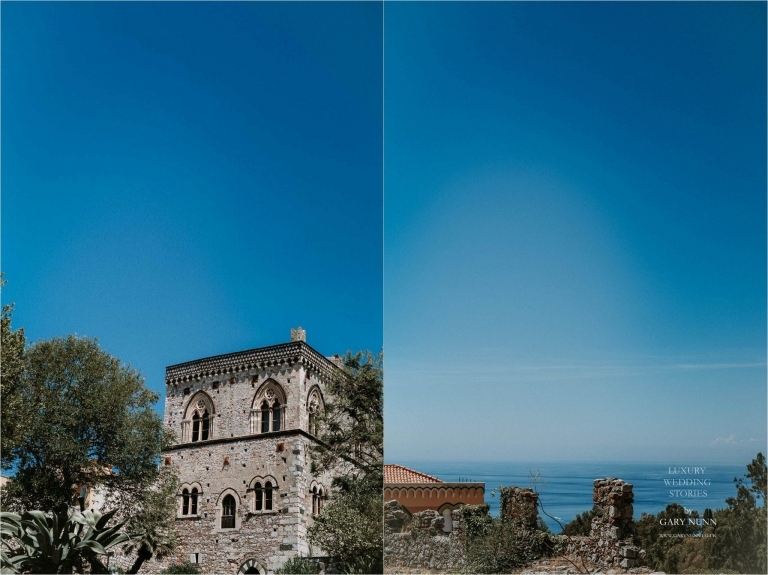 It’s a luxury hotel in Sicily and sits proudly near the top of Taormina. 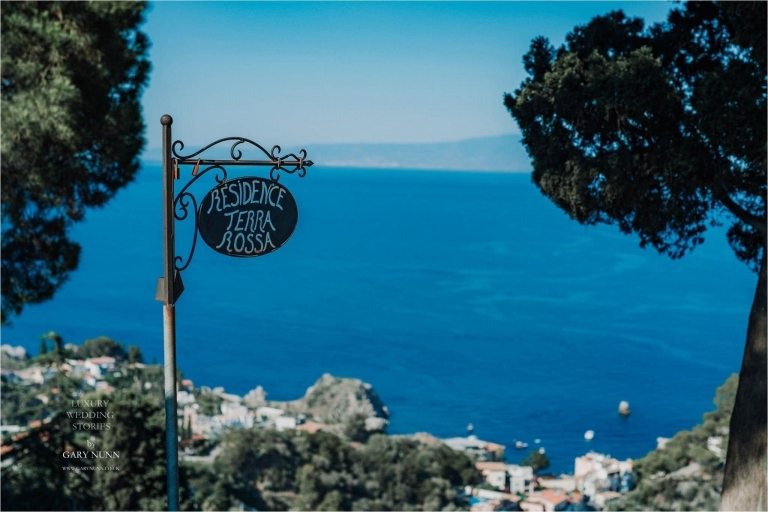 The views down towards the Sicilian coastline and the ever smoking Mount Etna are truly stunning, I’ve shot weddings in beautiful places and this is very high up on the list of the most picturesque. 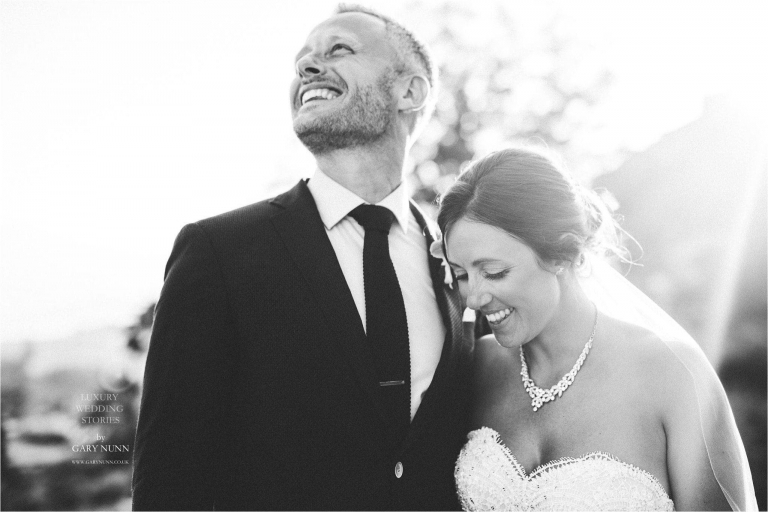 Here is a small part of their beautiful wedding story. If you are thinking of a destination wedding anywhere in the world please get in touch to discuss how I can create your wedding story with you.